Xiaomi Brand Deals: As we all know, Gearset has recently released their 11.11 sale. The shopping site has released lots of amazing deals and heavy discounts on branded products. The sale is running successfully, and lots of customers are buying the discounted products. You should not miss this chance if you have decided to buy gifts for your families for this Christmas. This year is at the end and we will soon in the new year so visit GearBest and grab amazing deals and offers now. GearBest has rolled out some remarkable offers for “New Buyers Only” deals. That means, if you are new to GearBest, then you can get some extra discounts on some gadgets. You can buy Xiaomi brand products at “$5 OFF OVER $150”. Although, this deal is only for some smartphones like Xiaomi Mi Mix 2, Xiaomi Mi Note 2, and Xiaomi Redmi Note 4. These smartphones gained the attention of lots of customers in this year. The Chinese smartphone manufacturer has included fascinating features in these smartphones. Let’s look out some major specs of these smartphones. 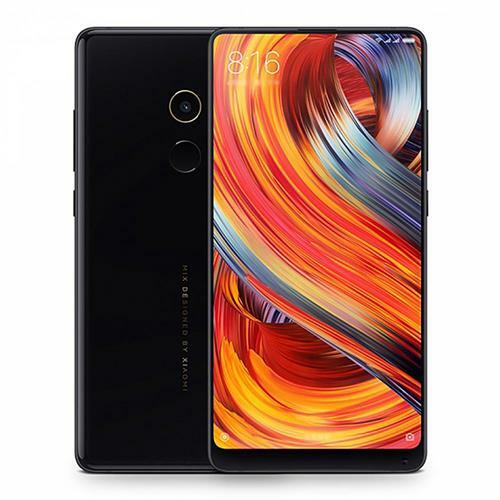 Xiaomi Mi Mix 2 4G Phablet has a 5.99-inch display with Snapdragon 835 2.45GHz Octa-Core processor. It runs on MIUI 8 OS which is based on Android. It features 12.0MP rear camera and 5.0MP front camera which clicks clear pictures. It packs a powerful battery of 3400mAh capacity which has fast charging and long lasting features. 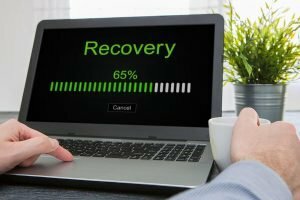 Moreover, you will get 6GB of RAM and 128GB of internal memory which cannot be expanded. 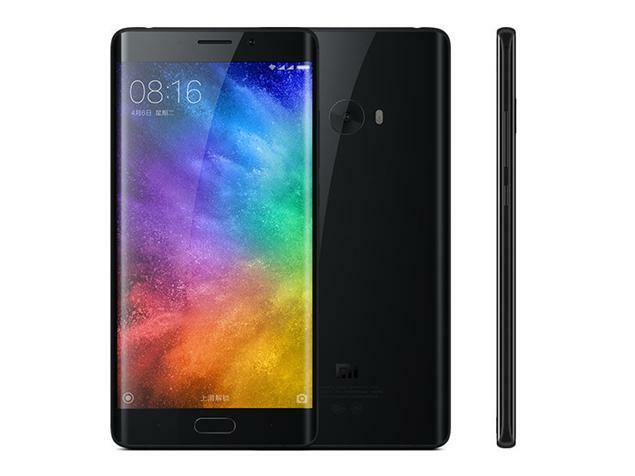 Xiaomi Mi Note 2 4G Phablet comes with 3D curved glass, 7-series aluminum frame and 5.7 inches bendable OLED display. 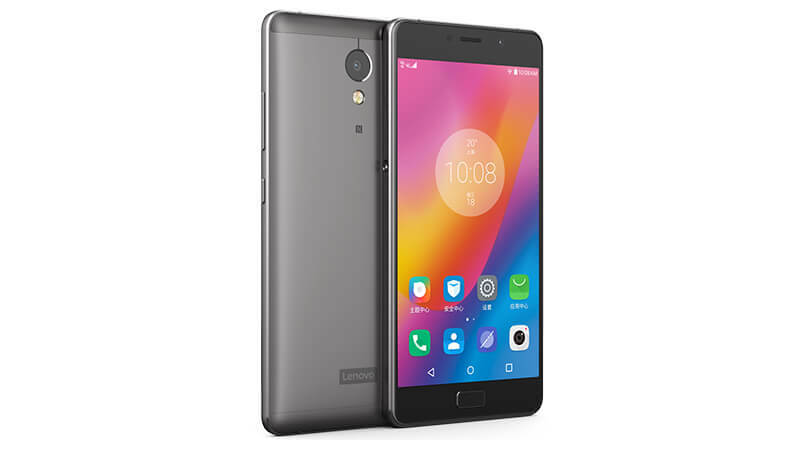 It is powered by Snapdragon 821 2.35GHz max processor along with fast performance. You can read the full review here. 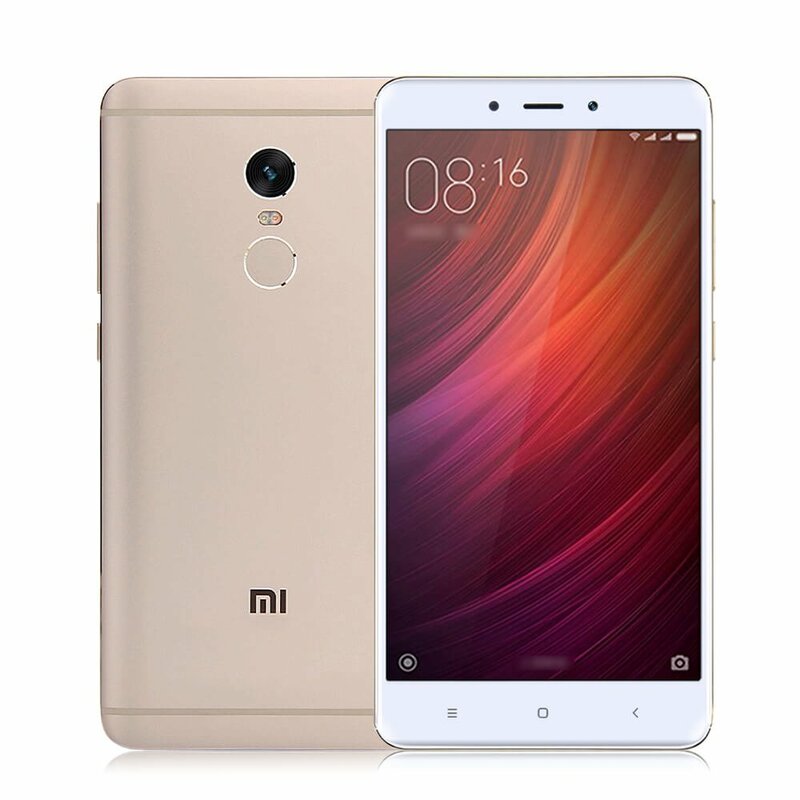 Xiaomi Redmi Note 4 runs on MIUI based on Android 6.0 OS. It has 8 5.5 inch display with Snapdragon 625 Octa Core 2.0GHz processor. The Rear camera is 13.0MP with AF and the front camera is 5.0MP. Read the full Xiaomi Redmi Note 4 here. Xiaomi smartphones include a smooth fingerprint sensor. Click on the above button to get the full details about the Xiaomi brand deals on GearBest 11.11 sale. You can use the coupon code “XIAOMI11” to avail “$5 OFF OVER $150”. Remember, the Xiaomi sale deals are for the “New Buyers Only”. So, hurry stocks are for a limited period.